The Thurston County Solid Waste Division will begin an update of the county’s solid waste plan beginning Thursday, May 14 at the regular meeting of the Thurston County Solid Waste Advisory Committee. 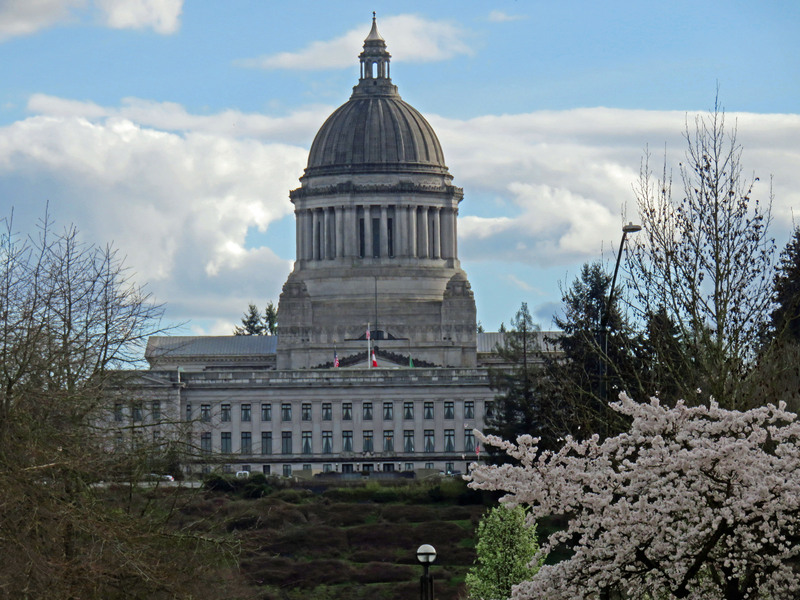 State law requires all counties and cities in Washington to have a comprehensive solid waste plan that is reviewed and updated every five years. Thurston County Solid Waste has selected the consulting firm Green Solutions to assist with the update of the county’s solid waste plan, which provides a 20-year outlook for how the county will safely manage community-generated solid and hazardous waste. County and city solid waste plans in Washington must include waste reduction and recycling goals, plans for proper hazardous material handling, and must identify the funding mechanism that will pay for the jurisdiction’s solid waste management, along with other required plan elements. Although each county and city in Washington is required to maintain a plan for solid and hazardous waste, state law also allows jurisdictions to develop joint solid waste plans. Thurston County joined with all of the incorporated cities and towns located within the county to create the 2009 Solid Waste Management Plan, which is now being updated. To read the full text of the 2009 Solid Waste Plan and the 2009 Solid Waste Plan Status Report, go to www.ThurstonSolidWaste.org and click on the “Regulations, plans & studies” tab. The first step of the solid waste plan update process begins with the next regular meeting of the Solid Waste Advisory Committee on May 14, which is open to the public. Conducting the plan update during open public meetings ensures that citizens and interested parties have an opportunity to provide input and propose changes to the plan. Once the updated plan is drafted, there is a public comment period, and the plan is revised to incorporate any suggested changes. It is then forwarded to the Thurston County Board of County Commissioners for adoption and routed to each participating municipality. The Washington State Department of Ecology receives the final plan documents after all of the participating jurisdictions have approved the updated solid waste plan. The public is invited to participate in the Thurston County Solid Waste Plan update process by attending the Thurston County Solid Waste Advisory Committee meetings, which are held on the second Thursday of each month from 11:30 a.m. to 1 p.m. The advisory committee meetings are held at the Thurston County Public Works campus at 9605 Tilley Road SW in Olympia, 98512. For more information, please contact Terri Thomas, with Thurston County Solid Waste at (360) 867-2279 orThomasTe@co.thurston.wa.us.